Former Channel 4 chief executive Andy Duncan is leaving his post with luxury automotive retailer HR Owen, to become managing director at Camelot UK Lotteries. In the newly created role, Duncan will be responsible for managing The National Lottery, which now faces competition in the form of Richard Desmond’s Health Lottery, which rolled out last month. He will report to Camelot group chief executive Dianne Thompson. 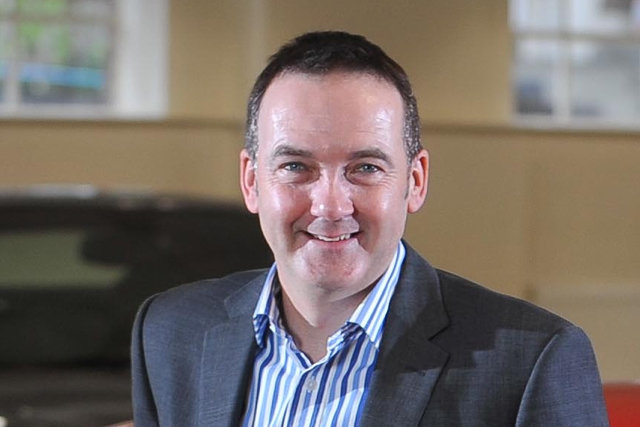 Duncan, who joined HR Owen as chief executive last year, will be replaced by Joe Doyle, who previously operated as regional managing director at vehicle services companies HPI and Audatex. Thompson said: "[Duncan] is an instinctive marketer with undoubted flair and a proven track record in growing brands and running businesses. Combine that with his experience in the digital sphere and I know that, under Andy’s leadership, Camelot will continue to deliver responsible and sustainable growth for The National Lottery." While at HR Owen, Duncan was responsible for devising a new service-based strategy for the retailer, including the launch of a new flagship "atelier" dealership for Ferrari. Read Marketing’s profile interview with Andy Duncan from July, in which he discussed the challenge of re-inventing himself post-Channel 4.